Wow, what a wonderful weekend. My daughter's volleyball team just made it to state. I got my 385 report cards done, and I am even able to find some time for quiet time on the computer! I almost forgot about the Currently fun that is had every month thanks to http://ohboy3rdgrade.blogspot.com/ . Loving cranberries! 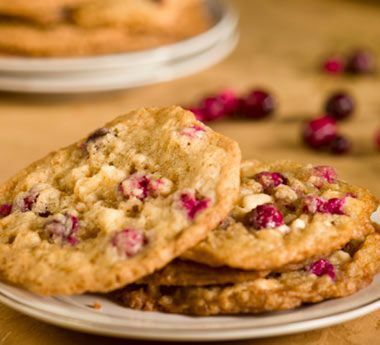 Here is a great site for some cranberry recipes! Here is a shout out to the two posts before me... Amanda at First Grade Garden and Literacy without Worksheets have really yummy recipes that I could actually make! Wish the Lumberjacks luck on their way to Green Bay this week for the STATE VOLLEYBALL tournament!!!! It has taken 30 years for volleyball to get there. We shall enjoy every minute of it! Just found your blog through the linky! It looks very interesting!! Those cookies look really good! Hope you have a great week!